The Logic Factory is proud to be a certified Quintiq Platinum Partner. We specialize in the development of advanced software solutions for customers across a broad range of industries, from Logistics, Maritime and Aviation to Metals and Manufacturing. We are capable of fully executing Quintiq implementation projects, from planning and optimization to support and maintenance. We are headquartered in Den Bosch, The Netherlands and have offices in Ahmedabad, India; Radnor PA, United States and Liverpool, United Kingdom, which allows us to offer customers global coverage. Our mission is to help our customers make lasting performance improvements and to build a great company that offers fun work to great people. The ambition of The Logic Factory is to be the best Quintiq partner for our customers, delivering high-end planning, scheduling and optimization services. 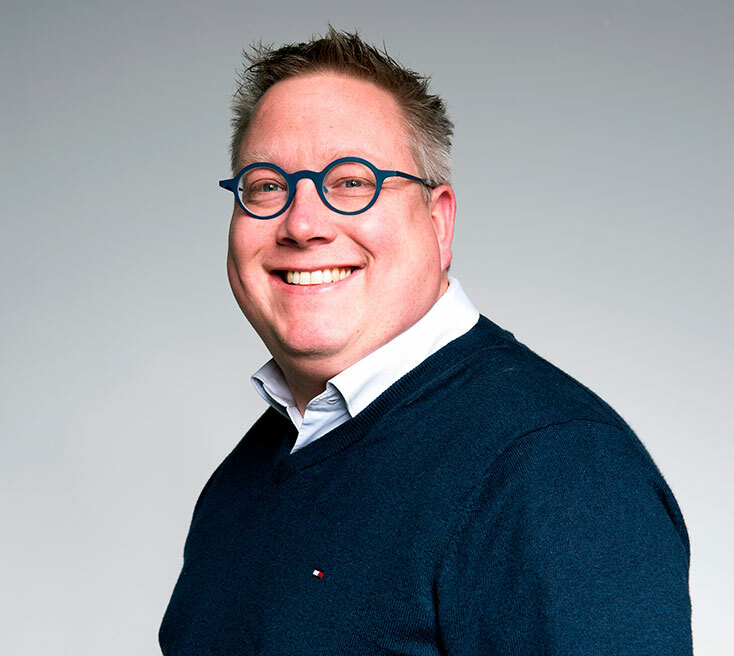 Eric holds a master’s degree in Econometrics from Tilburg University. He specializes in designing solutions for logistic operations and complex planning problems, recognizing critical issues at manufacturing sites. Besides leading the company, Eric continues to be an integral, hands-on leader in all TLF projects. He is level 5 certified and globally recognized as a top Quintiq consultant in all key Quintiq project roles. Robert studied at De Montfort University (UK), where he obtained his advanced master’s degree in Human Computer Systems and Artificial Intelligence. Specializing in project and supply management, Robert has extensive experience in offshoring complex projects and managing remote development teams. Robert manages The Logic Factory’s key accounts in India and Asia. 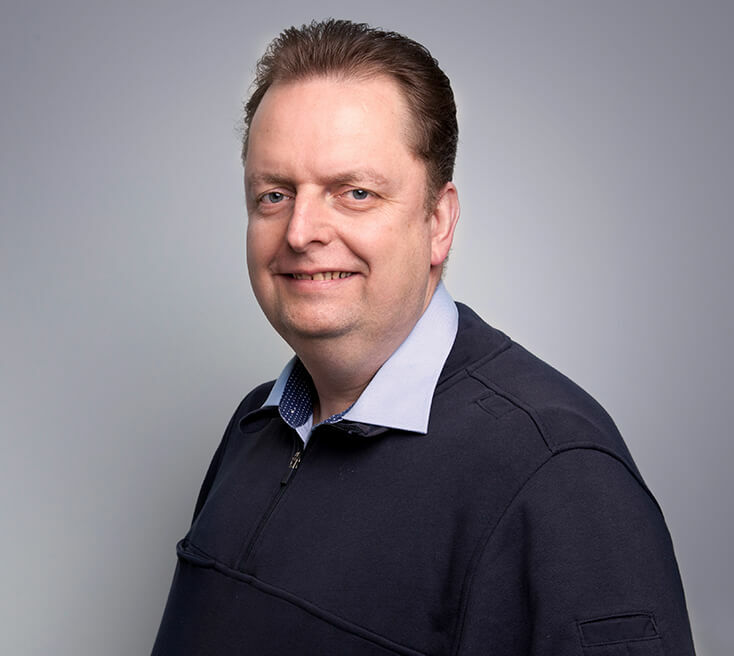 Roel received his master’s degree in Artificial Intelligence from the University of Amsterdam. He joined The Logic Factory in 2008 and has been on the Board since 2010. 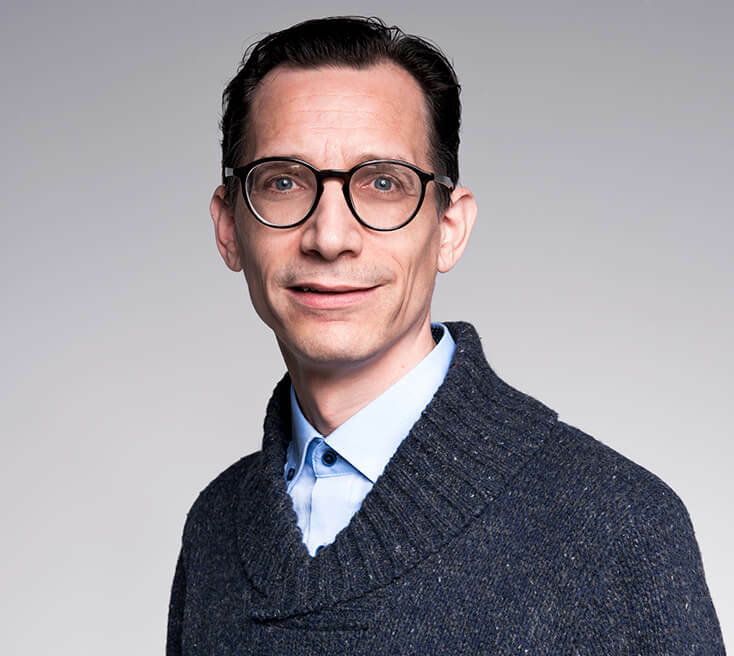 Roel has extensive experience as a management consultant, with an aptitude for designing and implementing solutions while recognizing business value. He has successfully completed a multitude of projects focused on transport logistics & industry for national and international companies. 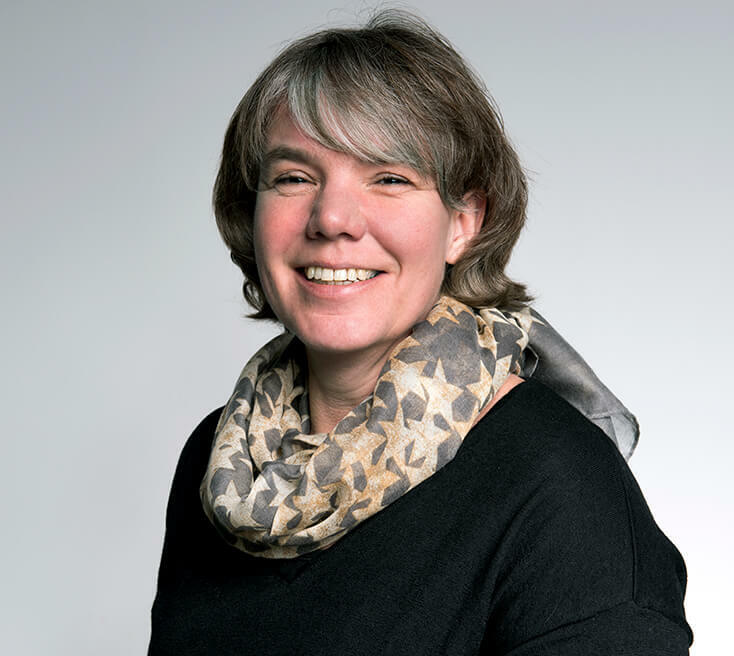 Marjolijn joined The Logic Factory in early 2018 and brings over 22 years of Project management and consultancy experience. She excels in the implementation of complex software solutions, particularly in the fields of ERP, Supply Chain Planning and Optimization. Prior to joining The Logic Factory team, she worked with our partner Quintiq for 10 years, where she was lastly responsible for Quintiq’s European Operations. Since its inception, The Logic Factory has been a dedicated official Quintiq partner, a Dassault Systemes owned company. Over the years we have established an intensive and valuable relationship with all Quintiq Business units, with which we work and collaborate worldwide. The working relationship between Quintiq’s founders and The Logic Factory spans back to the time when all involved were working together at Bolesian. To sustain and continuously improve our valued relationship with Quintiq and its employees, we have established our office directly opposite from Quintiq’s headquarters in Den Bosch, The Netherlands. When the time came to expand The Logic Factory to the United States, we chose again to establish our office across from Quintiq, this time in Radnor, PA. The Logic Factory has been certified as an official Microsoft .NET Silver Software Developer for many years. We are continuously expanding our knowledge and know-how at our development center in Ahmedabad, India. The Logic Factory has established a long and reliable relationship with PTV. PTV xServer is integrated in our planning solutions and allows us to integrate geographical and logistical functions into these planning solutions. In addition, we also offer PTV navigation software on our mobile devices and mobile services.